Everyone knows about my fierce opposition to the Fiscal Control Board since its inception, something that has not changed. On the contrary, only weeks before the PROMESA bill goes into effect, my concerns have only grown, and after reading judge Torruellas calling for civil resistance against it, even more. Although initially the majority of the population and the political leadership opposed PROMESA, since its approval there has prevailed an attitude of complacency and acceptance, which is nothing but the sad reality of the colonized. The board has not even met and already the first signs are clear: they are not saints coming here to teach lessons to our politicians, nor are they here to solve our problems. There are three important developments that show us that the fight for our future has just begun. (1) It’s a politicized board: the appointed fell like a bucket of cold water, even for those who touted its virtues. Barring a few exceptions, the board has no big stars and the appointments reflect two things: a high partisan and ideological politicization and the colonial character of the entire process. 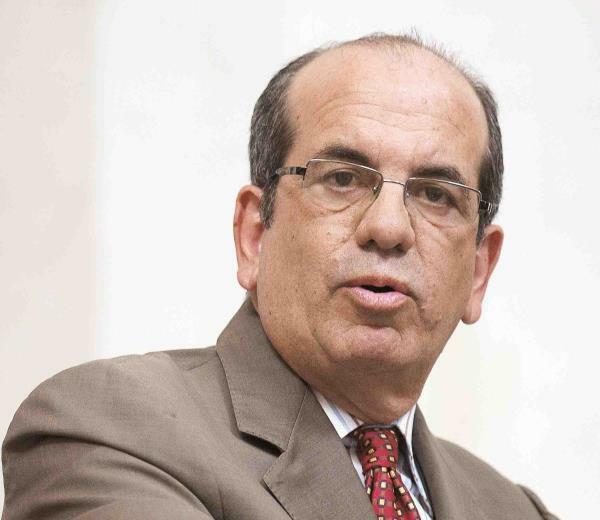 The appointment of the chairman of the BGF under Fortuño, Carlos García, architect of Law 7 and the driving force behind many of the financings schemes that the board must now evaluate, left many with their jaws dropped, and raises many serious conflicts of interests. Same with the insurance salesman José Carrión III, whose only qualifier is being an important donor to the PNP and the National Republican Party. That, coupled with the ultra conservative tendencies of the others appointees, demonstrates their politicization. The law did not provide Puerto Ricans with the bare minimum space for participation in the appointments. The absolute power belongs to the President and to Congress, and although the majority of the country has doubts about the appointees, these concerns are of no value. It’s pure colonialism. (2) Watered down legal protection: one of the few supposed virtues of PROMESA was that it would protect Puerto Rico from lawsuits from creditors. Those who pushed for the law said that without such protection there would be chaos and the raining down of lawsuits would impede the functioning of the government. However, the board has not had its first meeting and a federal judge has already determined that such protections do not apply and it’s expected that the lawsuits will continue. (3) Economic development in limbo: another of the supposed plus of PROMESA is that it creates a bipartisan congressional work group to study legislative initiatives to boost our economy. But the reality is that this committee was created as a consolation price due to the fact that PROMESA does not have a single provision to boost our economic development. This group did have its first meeting, but its prognostics are not encouraging. Senator Orrin Hatch said, after the meeting ended, “we are not in a position to point out where our group will go in these matters”, and to top it off, he added that “it will not be easy” that the proposals to be discussed would be acceptable due to “broad philosophical differences in political and economic terms and costs.” In fact, Senator Bob Menendez, one of our few political allies in DC, expressed that does not foresee any legislation in favor of Puerto Rico this year. In essence, we have a discredited and politicized board, but with imperial powers, that doesn’t protect us against lawsuits and provides us with nothing to jumpstart our economy. The only thing clear is that the United States has the power to put their hands in our pockets to pay the creditors, but it has political and economic unwillingness to meet our real needs. We have lost our limited democracy in exchange for nothing: of the good for us, there is nothing, but of the good for them, everything. We are, as we say in Spanish, “Sin la soga y sin la cabra,” Without the Rope and Without the Goat.